Bostelman Enterprises is committed to supporting organizations throughout Middle Tennessee focusing on better business while enhancing the communities we serve. Our Real Estate, Automotive, and Storage divisions serve to support one another in a variety of economic climates, providing our clients and customers with endless opportunity, outstanding service, and dynamic performance. 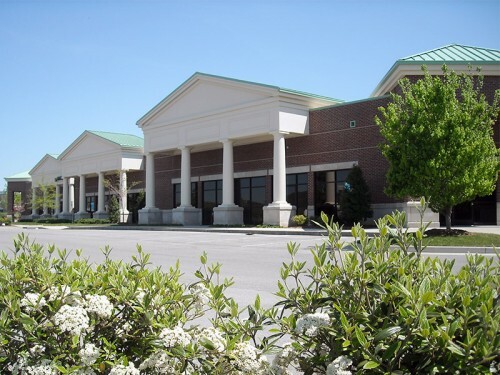 Premier, strategically positioned office, retail, and commercial properties for sale or lease in Davidson, Lawrence, Maury, Rutherford, and Williamson counties. Wide range of quality used cars, trucks, and SUVs and repair services that will exceed your automotive expectations, not your budget. Outstanding selection in commercial and residential warehousing offering flexible renting options and various unit sizes, strategically located to meet your needs. At Bostelman Enterprises, our purpose is to positively impact every person our organization touches. From our realty tenants to our automotive customers to our storage clients and everyone in between, we are driven to help others and make our amazing communities even better. For us, it’s not just about making money, we genuinely care. 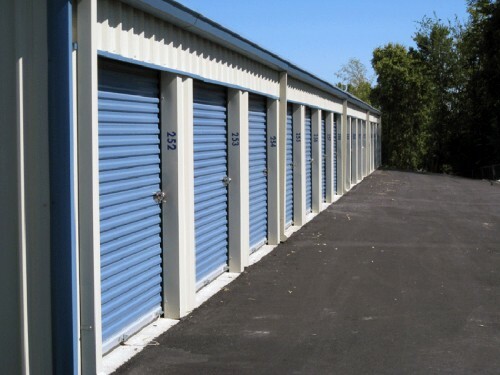 We’re not looking to do one transaction with you; we’re not trying to sell you one car, lease a building to you for one year, or rent you a storage unit for one month. Instead, our goal is to make a long-term commitment to you (in the words of our owner and founder, Steve Bostelman) that “hey, that’s a good place to do business with.” We are going to tell you the right thing, and we’re going to do the right thing, because it’s important to us. 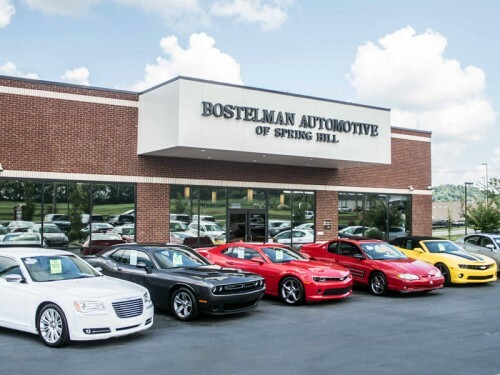 Whether you are looking to move into a new office space to build your growing business, find that perfect vehicle for you or a family member, or need space to store those items that mean too much to throw out but no longer fit in your home, Bostelman Enterprises is committed to you. All logos and trademarks on this page or any other page on this site are the sole property of their respective owners, and their presence on this site does not, in whole or in part, constitute, imply, or suggest an official endorsement of the Company’s products or services (unless otherwise stated). If you wish to have your logo or trademarked property removed from this site, please contact our main office at (931) 380-2262 or via email at l.gibbs@bostelmaninc.com. © Bostelman Enterprises, Inc. Website by Invictus Local.